Almost a year after announcing these two little beauties at EICMA 2017, Kawasaki have finally revealed them. So say hello to two brand new learner-legal models for 2019. It’s a bit of a “me too” effort, given most other Japanese manufacturers have got rival offerings (not to mention the billions of cheap Chinese copies) but we’re always happy to see new models to shake things up a bit and inspire new riders. 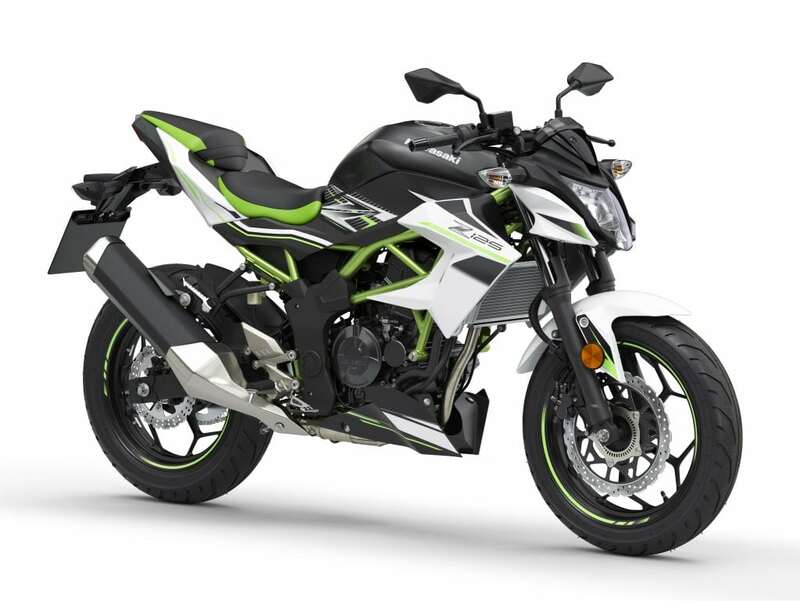 Both models share an identical engine – a single cylinder liquid cooled making 14.8 BHP. Both bikes also use a tubular frame which might remind you somewhat of the H2. Kawasaki also say the graphics are inspired by Jonathan Rea’s WSB winning ZX10RR. Seat heights come in at 815mm for the Z and 785mm for the Ninja. 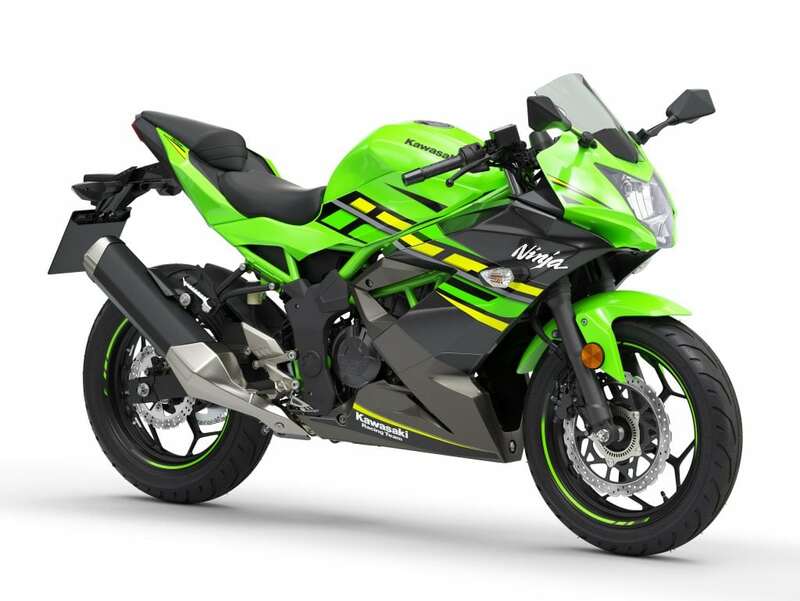 Kawasaki will release full details including pricing and expected showroom dates at Intermot in October.